Precision Mobile Mechanics provide a full range of tyre and battery services in our Bennetts Green workshop. We carry quality brands and are fully equipped with all the tools required to get your replacement tyres or battery fitted quickly and efficiently. We provide over the phone quotes and we have a reputation for being affordable and reliable. For more information or to book you vehicle in today, give us a call on 02 4948 4700. We offer quick turnaround times on our tyre fitting and wheel alignment services, whether it is part of a scheduled service or a general mechanical service. We even stock SSW alloy wheels if you find your OEM wheels ugly, cracked or laden with gutter-rash. We’re experienced in changing all tyre and wheel sizes, and we’ll make sure that your ride-quality is performing optimally and your speedometer reads accurately. We stock Falken, Fullway, Ovation, Hankook and Kumho tyres, but we’re more than happy to order in a certain tyre if you’d prefer another brand. Similarly, if you can’t find a wheel in the SSW range that suits you, we’re able to order it in and get it fitted along with your new tyres. Give us a call for a quote on our tyre and wheel fitting services. 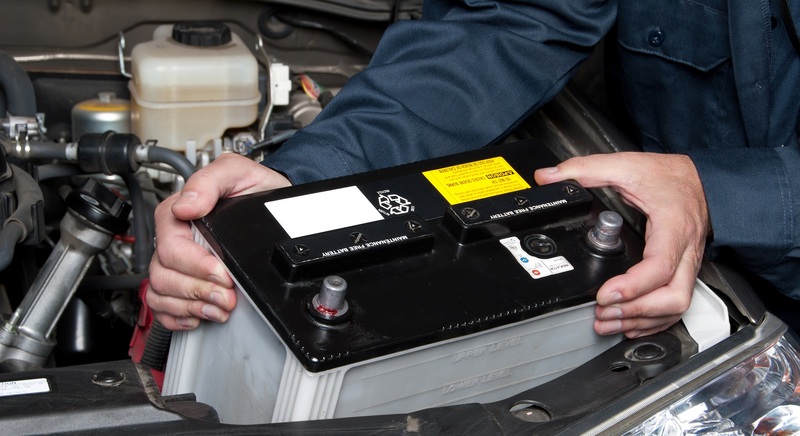 If your car is having difficulty starting, or interior components such as air conditioning aren’t performing correctly, it’s possible that your battery might need replacing. We can replace a dead battery through our mobile services or alternatively, you can visit our workshop to have it replaced. Battery replacement is an extremely quick process, and we’ll have your battery replaced and your car back on the road as soon as possible. We stock the entire Century batteries range, from the corrosion-resistant Hi Performance battery ranges, through to the Overlander batteries, which are suited for 4x4s. If you’ve got an imported vehicle, we’ll use the Century batteries DIN range, if necessary, to ensure proper fitment. As an environmentally conscious business, we make sure to recycle your old battery whenever it is possible to do so. Recycling batteries and oil is something we take seriously, as we want to remain an environmentally sustainable business. Get in touch to organise a free quote for our Newcastle tyre and battery services – call 02 4948 4700.